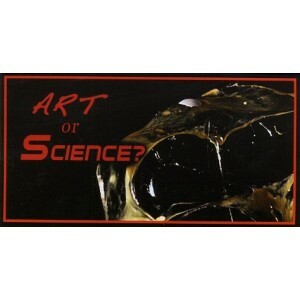 Home>FLIP-BOOKS>All flip-books about Art !>Flipbook : ART OR SCIENCE ? 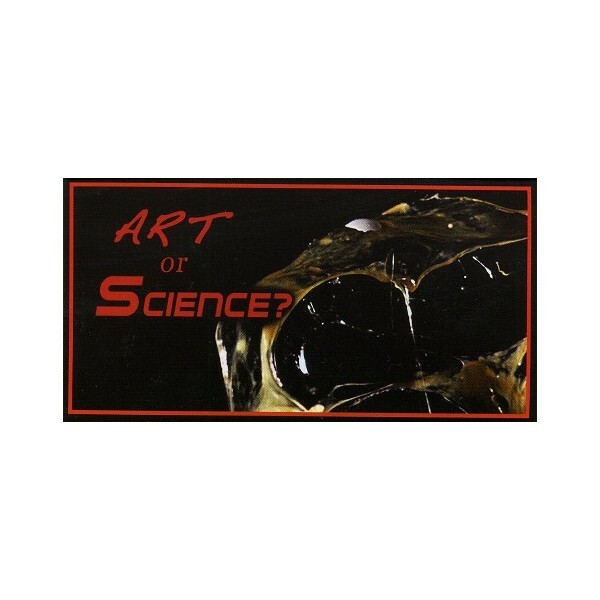 What’s on the cover of this flipbook? You’ll just have to play the movie here to find out . .
and be surprised or amazed? Amused? 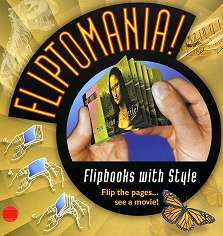 What’s on the cover of this flipbook ? You’ll just have to play the movie here to find out . . and be surprised or amazed? Amused?